Ardine Williams’ military background helps her handle an outsized mission at Amazon: lead efforts to staff up the company’s fast-growing Amazon Web Services operation. Ardine Williams, one of the lead recruiters for Amazon.com’s fast-growing cloud computing unit, knows well the technical skills and can-do attitude veterans bring to the table. But she also knows, first hand, how hard it is to make those first steps in the civilian world. 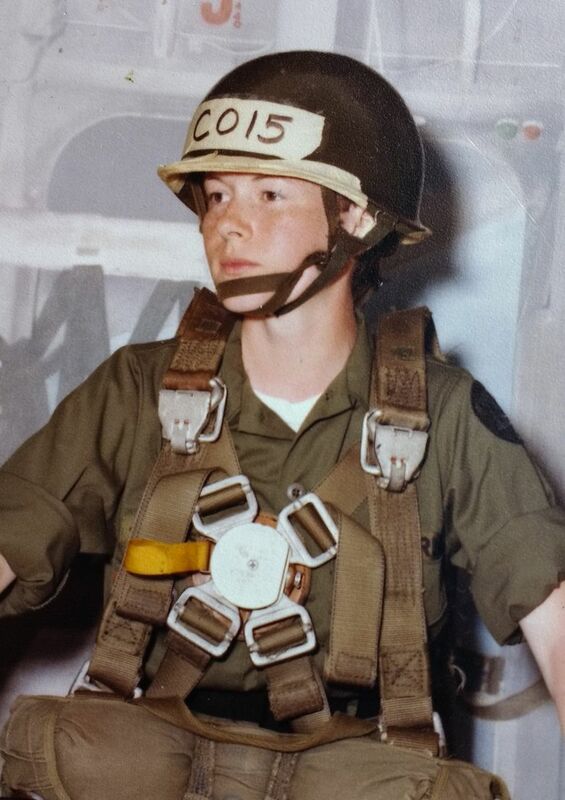 As a captain in the U.S. Army Signal Corps during the 1980s, she had done specialized telecommunications work and data analysis. “I really felt like I was lost,” Williams, 55, said in an interview. 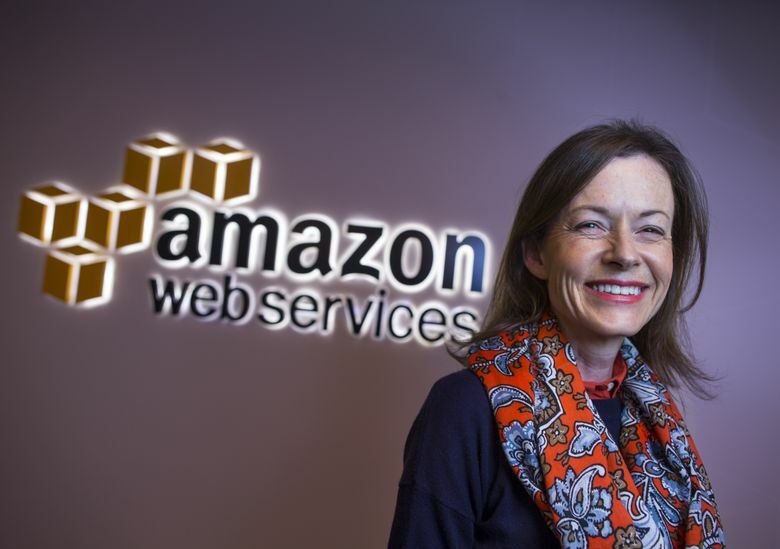 Now, after three decades and a successful career in pharmaceuticals and technology, she leads efforts to staff up Amazon Web Services, an Amazon division that has more than 6,000 jobs open worldwide, in the midst of a veritable war for talent among technology titans. She wants to open the door to as many veterans as she can who are a “great fit,” she says, for the company. Amazon says it has hired more than 10,000 veterans in the past five years, and vows to hire more than 25,000 veterans and military spouses in the next five. If Amazon keeps growing at the pace it’s led in the past few years, there’ll be plenty of space to absorb them, not only in cloud computing, but also in logistics and warehouse operations..
There’s what a company spokeswoman calls a “very active” affinity group of veterans dubbed Amazon Warriors; and there are even a sizable number of recruiters with military backgrounds who make incorporating former service members a priority. About two dozen of these recruiters met recently at a happy hour in South Lake Union, a monthly event that they have baptized “Commander’s Call,” in honor of the gatherings they saw in service. There they socialize, reinforcing what is a growing community of Amazonians with military experience, and exchange tips on how to help new hires adapt to life in corporate America. For example, some veterans making the transition are confused by health care, 401(k) options or that they can negotiate a salary, one of the recruiters said. The company’s pledges come against a backdrop in which many large U.S. businesses have made incorporating veterans a top priority, a policy that has resulted in relatively low unemployment levels for former military. Examples abound, from software giants Microsoft and Uber to Starbucks. The coffee behemoth’s CEO, Howard Schultz, even co-authored a book about veterans. But a divide remains between those emerging from the armed forces and their new civilian employers and co-workers, given the small percentage of the U.S. workforce that has any experience in the military. A survey by the U.S. Chamber of Commerce Foundation found that human-resources staffers “often lack sufficient knowledge about military service or the skills acquired during that time,” and that 44 percent of veterans left their first civilian job within the first year, which they often took hurriedly to make ends meet. Williams managed to overcome the difficulty of the transition to military life because, as she puts it, her father goaded her into leaving her retail gig for “a real job.” His advice: Take a job that you know how to perform and take it from there, even if you feel you’re overqualified for it. She found a spot as a technical writer at a pharmaceutical company. That soon opened the door to marketing, venture-capital work, executive roles in mergers and acquisitions, then to the top echelons of Intel’s human-resources department. In 2014, a few months after retiring from the chipmaker, she was lured by AWS to help lead its gargantuan recruiting operations. Amazon has several initiatives in the works to help with that first move. AWS works with Camo2­Commerce, an organization that seeks to connect veterans transitioning out of Joint Base Lewis-McChord with jobs and career development. In May, the company said it would train, free, 10,000 active-duty service members, as well as veterans and military spouses, in cloud-computing skills through online courses that can lead to certifications. The company also offers a 10-week internship to armed-forces personnel on active duty about to transition out of the service. As Williams puts it, not everyone will be able to luck into a satisfying career path the same way she did. “Times are different now. Helping transitioning service members bridge that gap is important, rather than leaving it to happenstance,” she said.